The King welcomes back the Judge! 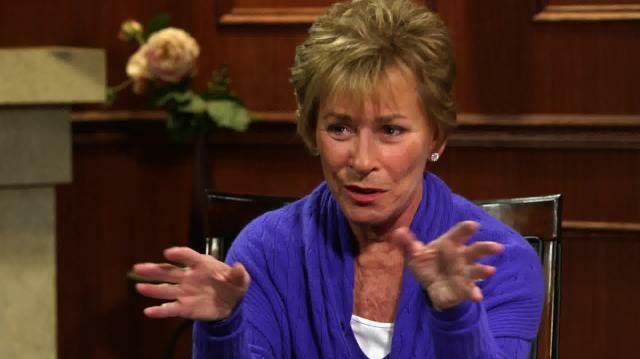 The Honorable Judge Judy Sheindlin lambastes politicians, Knockout Games, and the state of the American justice system. Plus, she reveals her favorite TV judge and if she'd support Hillary in 2016.